Two years ago, David Gravel joined CJB Motorsports. Right out of the gate, the team won 9 races. 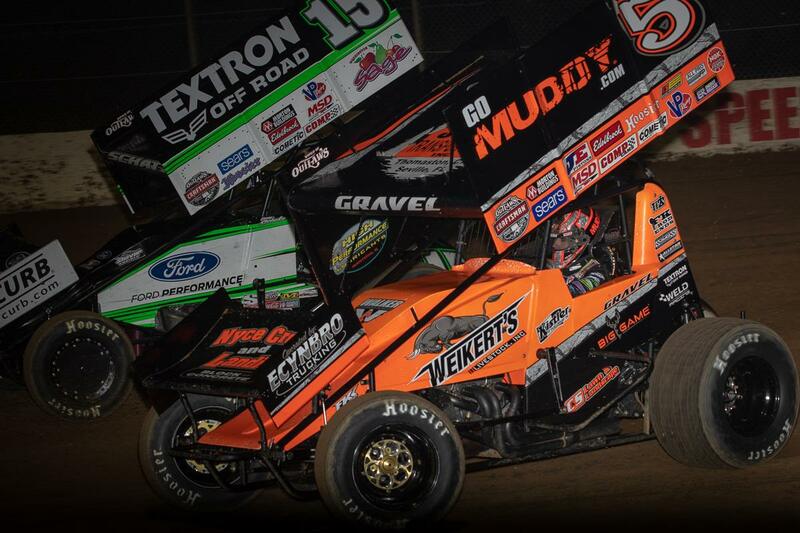 In 2017, David Gravel came back with a notebook and doubled the winning percentage with 20 dirt sprint car races overall. 18 of those where on the World of Outlaws Sprint Car Series stage. The 25-year-old went on to finish 3rd in series points last year, for the second year in a row. He’s the most recent winner on the 2018 World of Outlaws Craftsman Sprint Car Series tour. Gravel picked up the win at Tri-State Speedway last weekend. Now, with 36 career WoO wins, he’s expressing interest in the pavement side. Not that he doesn’t love dirt racing. He’s just looking for a promotion as a professional race car driver. So, you have interest in NASCAR? “Sprint car racing is very demanding, physically with all the races we do. 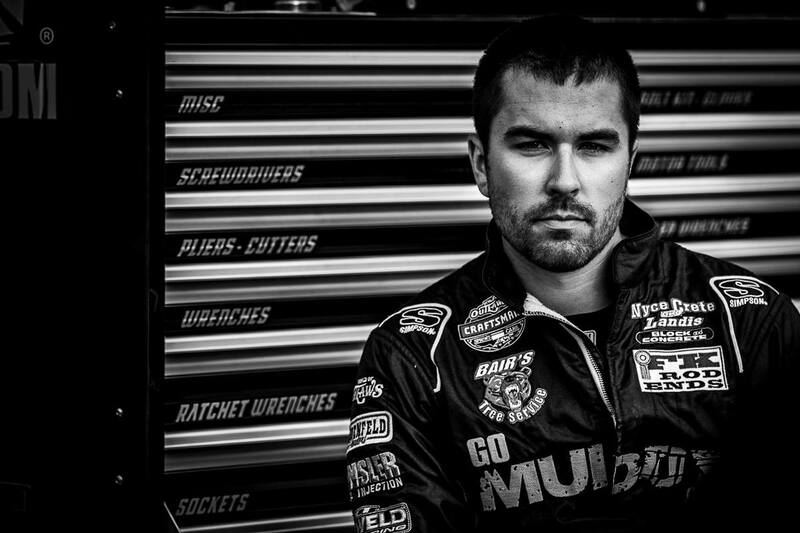 Obviously, NASCAR’s one of the ultimate things in our country,” David Gravel explains. Connecticut. Did you ever run or have interest in the asphalt modified program? I heard you mention that it’s hard on the body. Do you have injuries? In my mind, you’re already in the ultimate race car. Would you be as excited to be in NASCAR from a driving perspective? Some fans might not like that you have that goal. I think you saw a little of that on twitter. So, what do you say to the avid dirt racing fan when you state that you want a chance in NASCAR? Have you reached out to NASCAR teams before? Or has the door ever opened in any way for you? 90 races. Is there just as much testing time? It’s interesting to here you say that. I know for a fact that on the late model side, those guys are testing all the damn time. Just as much as they’re racing. Which NASCAR track would you be most excited to run? NASCAR recently bought ARCA. At what level would you consider crossing over? Would it have to be a Truck ride? An Xfinity ride? Or would you consider stepping in at the ARCA or K&N levels? Chase Briscoe was the 2016 ARCA Racing Series champion. For 2017, he drove in the NASCAR Truck Series for Brad Keselowski Racing where he picked up a win and the ‘Most Popular Driver’ awared. At the end of 2017, Brad Keselowski Racing closed it’s doors after winning their last race ever, Chase Briscoe was that driver. In 2018, he’s is now co-piloting a Ford for Stewart-Haas Racing with Biagi-DenBeste and another car with Roush Fenway Racing in the NASCAR Xfinity Series. On top of that, he’s still at the dirt tracks along with another part-time ride in the IMSA Continental Series. In the World of Outlaws Sprint Car Series ranks, Donny Schatz is the man to beat. But, that’s nothing new. Schatz has collected 269 wins in the World of Outlaws Sprint Car Series alone. Along the way, he’s also claimed 9 series championships. Schatz currently sits 3rd on the all-time World of Outlaws winners list. At 25-years-old, Gravel is 17th on that same list with 36 wins. Schatz has won the last 4 championships in a row on the Outlaws tour. How do you beat Donny Schatz? 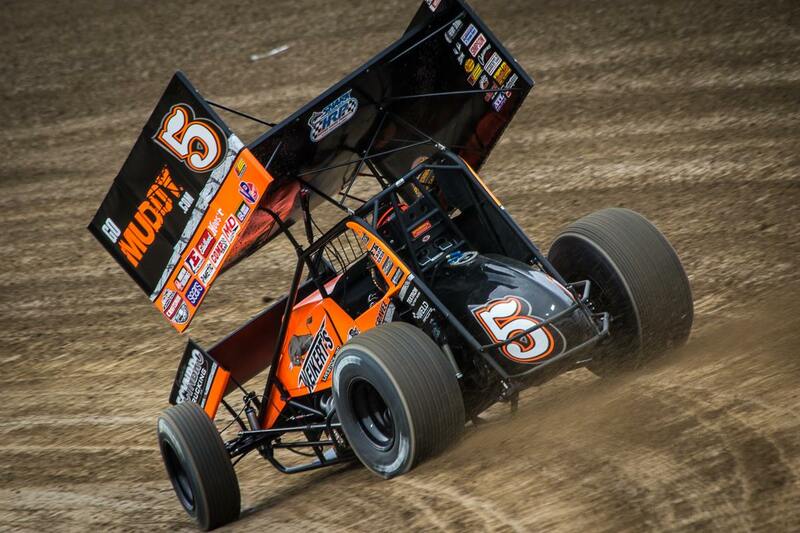 David Gravel won 18 races last year, Schatz won 20. Shane Stewart was 3rd on the wins list for the 2017 season with 8 wins. Gravel was right with him in the wins department.